First and foremost, the benefit all our members enjoy is being part of a friendly Member’s Club. In other words, a place that focuses on the Members and what they want from a special place where they play golf, relax and bring their friends. 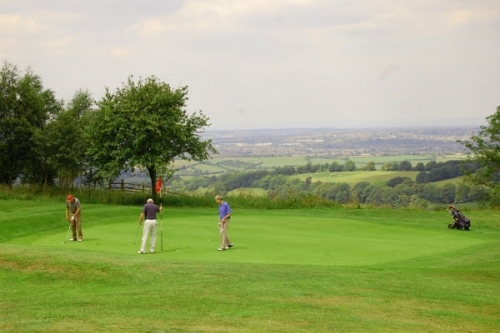 Managed operationally by a professional team, Lansdown Golf Club is directed by a Committee of elected Members who ensure that the Members’ interests are served in the most effective manner. Many of our newer Members will tell you they are made to feel very welcome by other Members. There is a distinct lack of ‘cliqueness’ here and members are more than happy to mix with and play with other members, as our various draw-based competitions prove every time they are held. Few golf clubs have such a fine heritage, but in Lansdown Golf Club’s case, there’s rather more to being around since 1894. As a member you are entitled to play several other courses in the area, some at weekends, under the RAG Scheme for a nominal green fee of only £15.00. No Green Fee Payable. Maximum of one visit per year. Book through Lansdown GC Pro Shop. Please note: Clubs may limit numbers at any time, Monday - Friday Only. 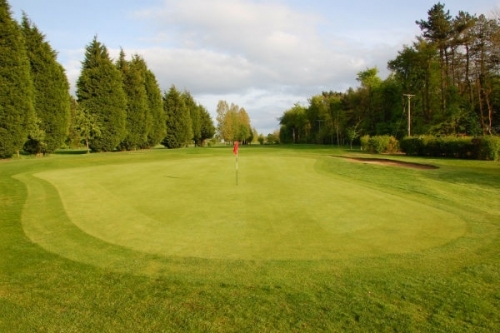 Play a superb course that hosts Gloucestershire and Somerset County events. A course that drains exceptionally well, is rarely closed and does not need to ban trolleys. An English Golf Union handicap that is recognised world wide. A Club where members enjoy equal rights - both ladies and men. Members discount of 10% on bar and food purchases. Use of the Club’s excellent dining/function room for your private parties. Sunday lunches available with high quality home produced cooking. A full competition calendar with many major events and knock-outs. Well respected Club & Teaching Professional’s for your retail and coaching needs. Discounted green fees for your golfing guests and friends. No need to book start times. A first class management team who will ensure your enjoyment whether golfing or socialising.